I studied Persian intensively in 2004 and 2005 but have really not touched it since then. 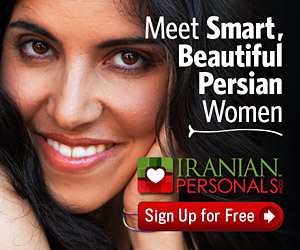 Is there anyone in the New York City area who can help me brush up on my Persian? I can offer an exchange but at the present time am unable to pay. Anyone interested, please contact me at my account by clicking on Contributors at the bottom of the home page, then clicking on my name in blue, then clicking on the contact button and sending me a private e-mail.